Coming on the heels of 2016’s wondrously delicate “Suddenly”, Drugdealer (Michael Collins) and Weyes Blood (Natalie Mering) team up once again for a radiant ballad fit for modern times. Delving into the contemporary uncertainty and restlessness, Collins and Mering are forthright in their examination of anxiety and creativity in an ultra commercialized world (“Money is the root of the game, the problem with fame is that everybody is going to lose their edge”). And yet, for all the worriment, Mering’s articulate vocal has a way of renouncing apprehension, and comforting the listener into believing that, despite all the everyday suffering, believing in one another is a remedy like no other. 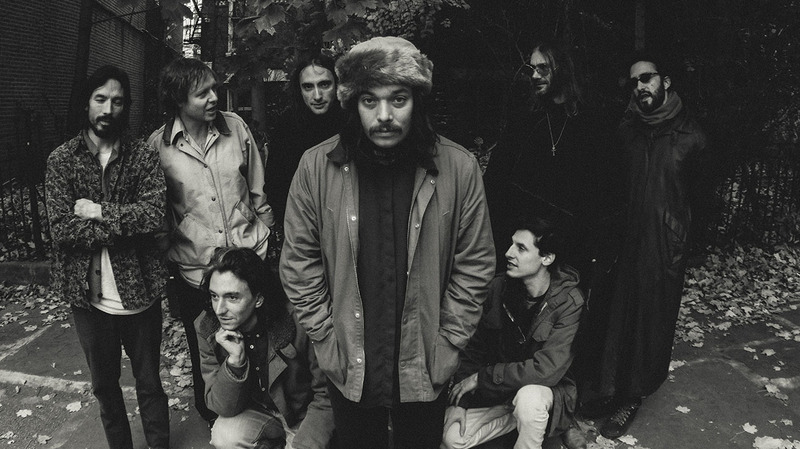 The second single off Drugdealer’s sophomore album Raw Honey, a record that confronts social dread, creative delusions and social media simulation with uncanny ease, “Honey” is as soothing as its namesake, a song so striking it undermines internal suffering, and reinforces our desires for freedom (“I know that you want to be free, and to be wild, oh to be loved just like a child”). Another ace in the sleeve of Mering and Drugdealer, a creative union fitting for a world that needs more beauty.